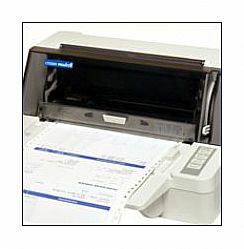 The popular MINI-CAT Label Rewinders are the world’s lowest-price Label Rewinders. 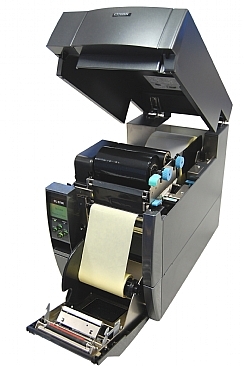 They are capable of rewinding label rolls up to 125mm (5 “) wide (115 mm or 41⁄2 -inches for MC-11), up to 220 mm (8.6″) in diameter at speeds up to 25 cm/sec (10-ips). The MINI-CATs can also be used as Label Unwinders. 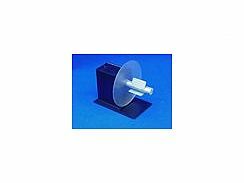 The MINI-CAT-10 (MC-10) has a 76 mm (3”) diameter core holder. You can also use the included “coreless rewind” feature to rewind directly on-shaft.